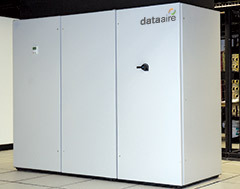 CRACs & CRAHs for today’s most mission critical environments. 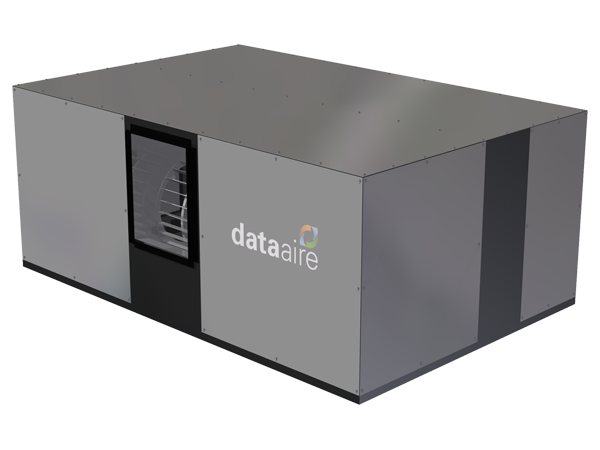 Data Aire’s mission critical technology is engineered into each of our precision air conditioners and air handlers. 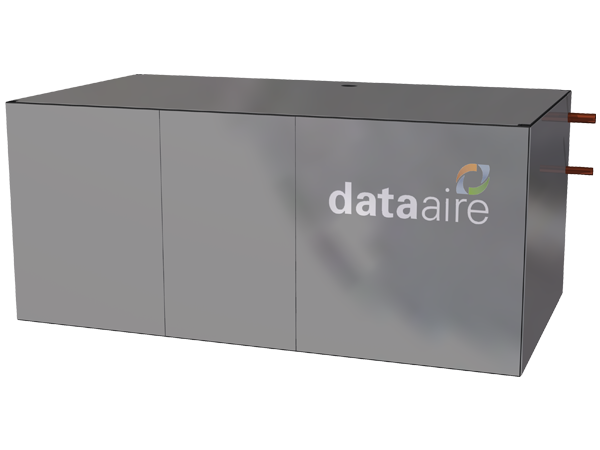 These chilled water or DX CRAC and CRAH systems provide 1 to 100 tons cooling capacity and offer you the agility, scalablility and reliability you demand. 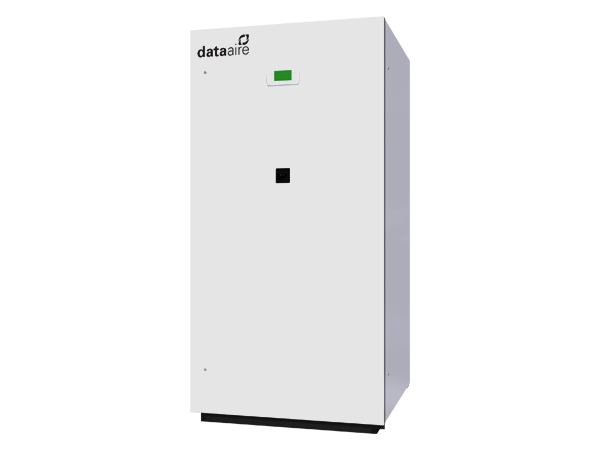 Each unit is factory run tested and put through a comprehensive quality control procedure. 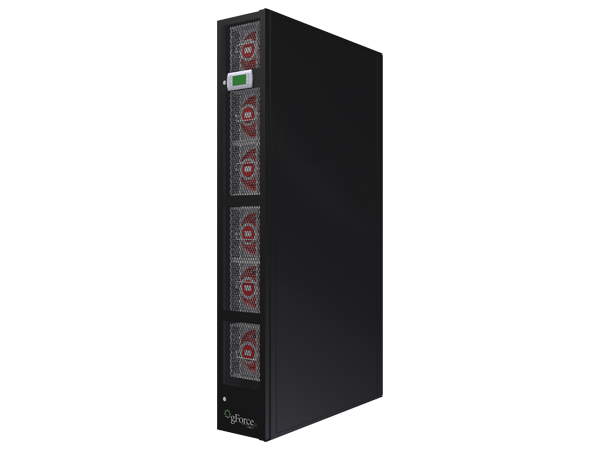 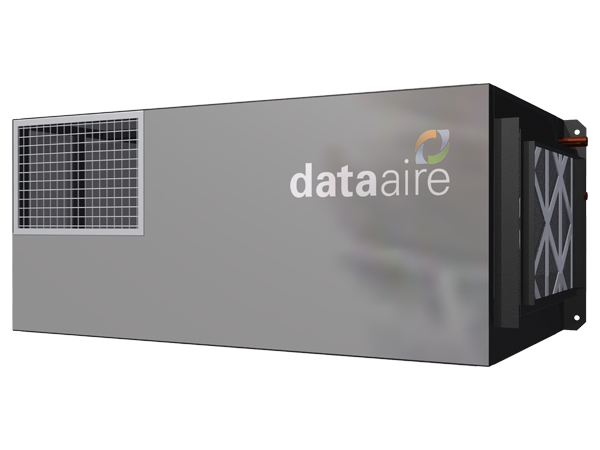 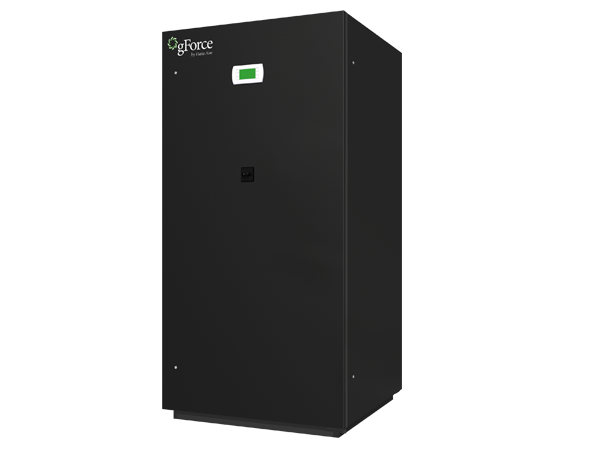 Whether you need a comprehensive cooling system to safeguard your MDF or IDF, telecommunication site, enterprise server room or hyperscale data center, Data Aire has a catalog of solutions to meet your needs. 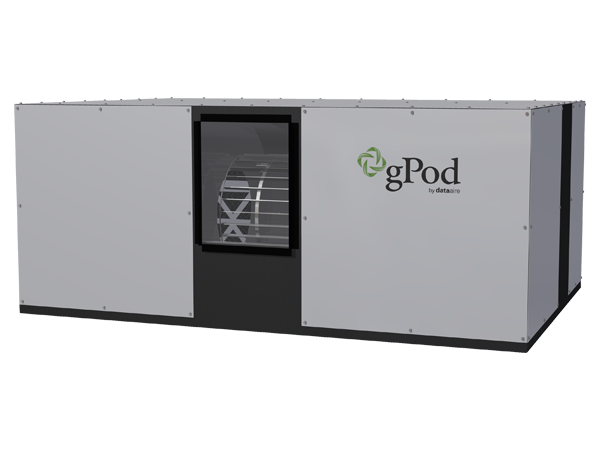 Our high-performance water-side economizers offer an economical method of using low external air temperatures to assist in chilling. 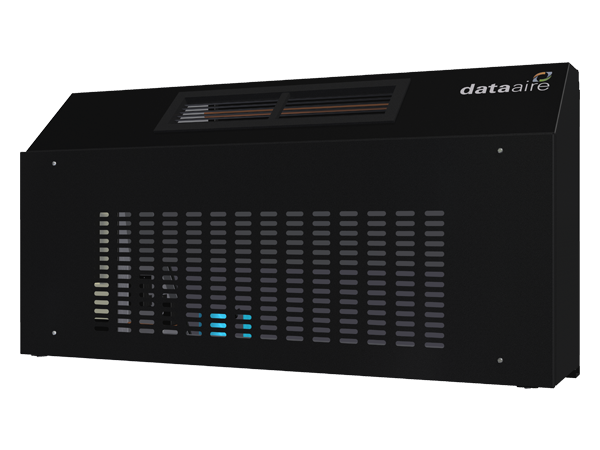 At the heart of the system is the Date Alarm Processor-dap4, a microprocessor based controller designed for precision environmental control. 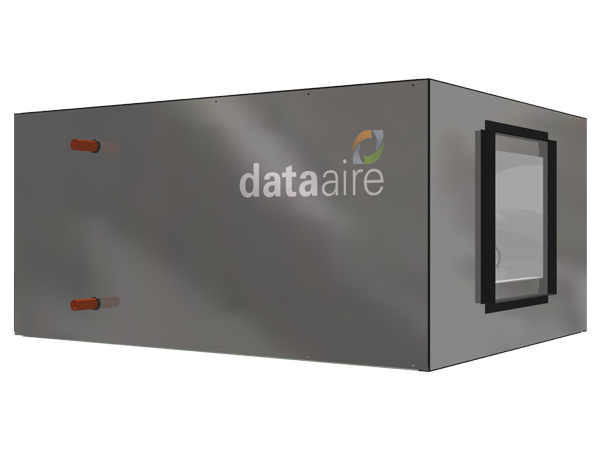 The dap4 not only controls and monitors temperature, humidity, airflow, and cleanliness, it provides component run times, alarm history, and automatic self-test. 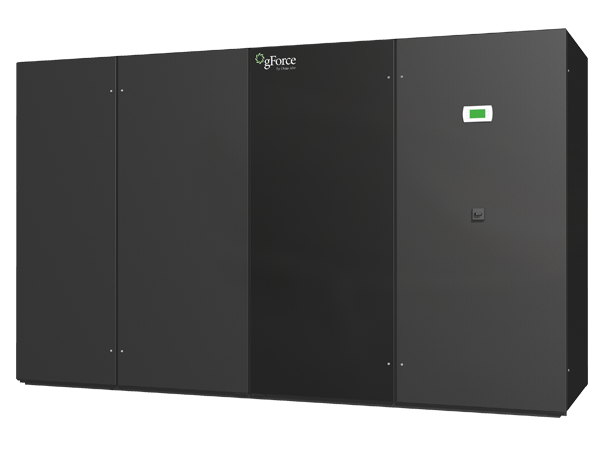 One of the most frequently discussed best practices for data center efficiency is water-side economizers, commonly referred to as “free cooling”. 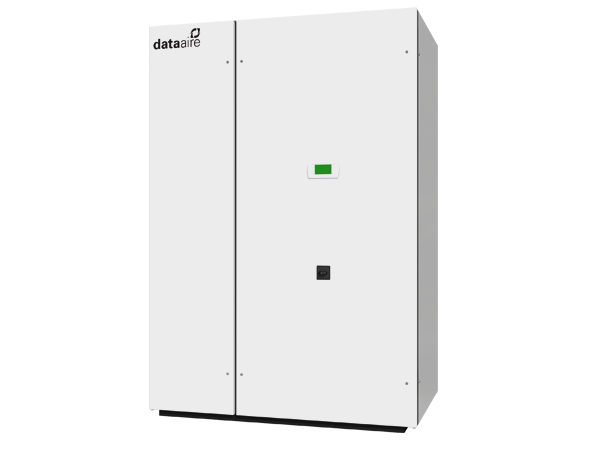 The application of water-side economizers can dramatically reduce the data center’s energy consumption and costs.